I love newborns! Last year I discovered how much I loved newborns by setting a huge goal for myself that year. 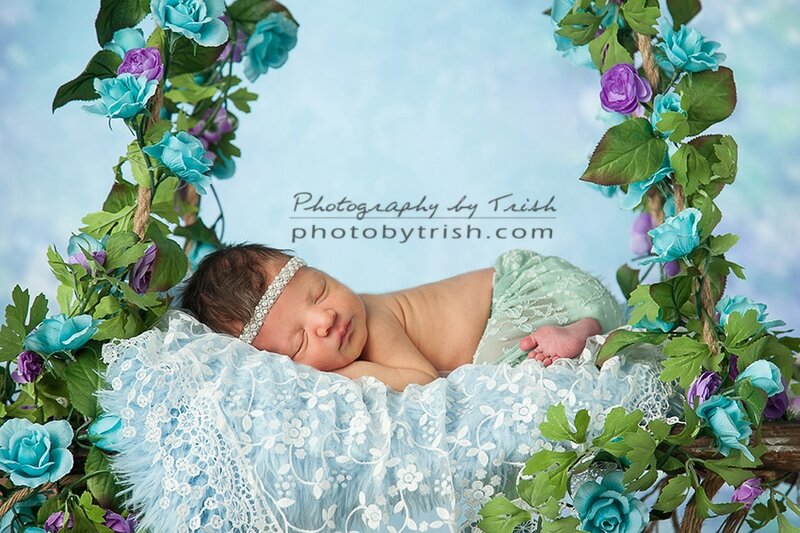 My goal was to photograph 100 newborn in one year! Wow! That's a lot of newborns. My personal goal was to really push myself with each session to use the newly acquired skills I had learned to create something new or different with each session. At the end of the year I had the pleasure of photographing just under 50 newborns all together. Far from my goal but not bad. I fell in love with all those squishy little babies! This year I have given myself the same goal of 100 newborns. I am excited to say I've already had more than last year and it's not even June yet. So help be reach that goal! 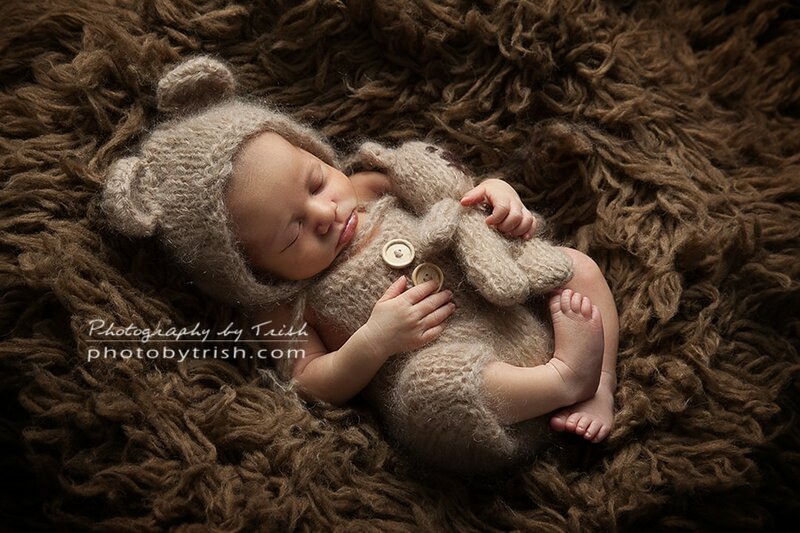 Bring in your little squishy baby for their custom newborn session. There is a catch. Since this is a free session we have a limited number available each month. ﻿Y﻿﻿﻿our baby must be less than 10 days old when we photograph them. Our goal it to use new ideas and create something amazing! Who knows, we might even use it for our website. You are welcome to collaborate on the props and style we use. If we can draw from your own life for some of these items all the better. If you love what we create, then you may wish to order prints to share. There is no obligation, we appreciate the chance to work with your bundle of joy!